Rob Van Vuuren, This legendary theatre director / producer / playwright / actor extraordinaire is one of South Africa’s most celebrated talents and his unlimited performance capacity is an incredible contribution to our world of entertainment. 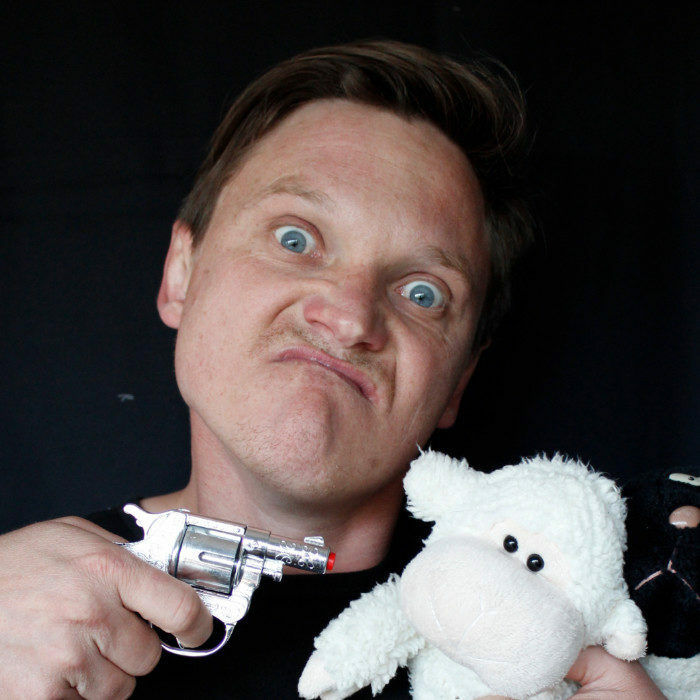 Rob van Vuuren has been plying his trade as a relentless and ruthlessly funny stand-up comic and MC. His advantaged experience equips him as one of SA’s most sought after corporate entertainers and master of ceremonies - he recently had the unique honor of performing for Madiba at his 90th birthday bash in his hometown of Qunu. Having a formidable background in multiple disciplines has given Rob the ability to captivate audiences far and wide. From his extensive theatre career (he took a record-breaking 13 shows to the Grahamstown National Arts Festival in 2008), to his ever-popular television personality including roles such as the hilarious Twakkie in The Most Amazing Show TMAS (also co-written and produced by Rob), and the unforgettable co-host of Crazy Games and most recently SA’s Got Talent Season I & II. Rob’s most recent accolade is a record-breaking win of the hugely popular TV show Strictly Come Dancing with the esteemed showdance professional Mary Martin. For 2011/2012 Rob has been dipping his fingers into a few South African movies and International Series while presenting SA’s Got Talent, co-presented by Anele Mdoda. Rob Van Vuuren Twakkie and Louw Venter Corne the hilarious hosts of TMAS have toured the country as a stage show (including a run of the show at the Smirnoff International Comedy Festival), appeared as columnists for For Him Magazine and Student Life and starred in their very own Road Trip Movie. The TMAS team are also available as MC’s or to provide comedic entertainment for any event.